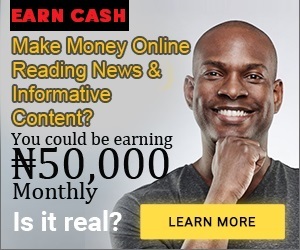 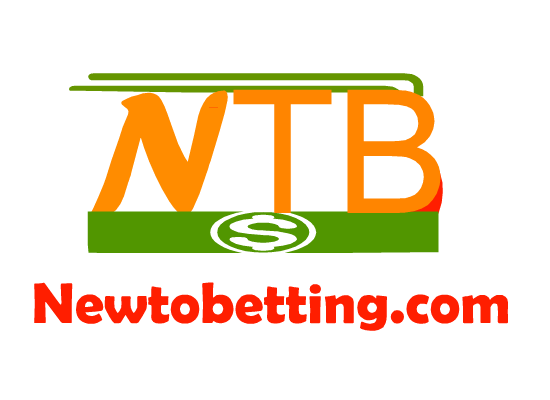 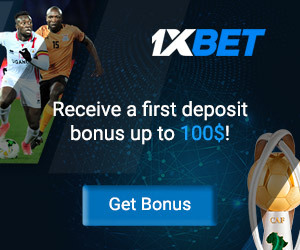 nairabet added real live Dog sport race betting option on their online betting website.this type of bet option is one of the first coming live on Nigerian betting website.nairabet is surely stepping up their game, bringing more betting options for their customers.this real dog sport race betting is different from the virtual dog race because the activities of the game is not done on virtual mode but done by real dogs live.you will have the opportunity to watch the dog race live from their live streaming platform on their website.you get to see the starting and ending of the race. 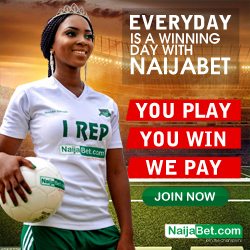 so for those who love real live dog race betting, the betting option has been added on nairabet online betting website. 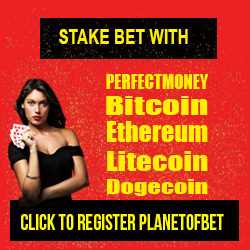 your winnings are paid instantly if the dog you chose win the race.so you can try it out. 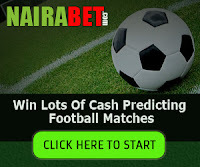 No Responses to "Nairabet Added Real Live Dog Sport Race Betting"